Infestations of bugs and insects are an unhealthy inconvenience in the home and in commercial environments. In domestic settings, infestations can lead to damage to property and can prove detrimental to health. In commercial premises, pest invasions can result in business closure and a significant loss of income. Given the pressing demand to identify and control infestations ethically, quickly and efficiently, pest control franchises provide a great opportunity for those looking to be their own boss in an industry that is in high demand. If the thought of running your own pest control company and embarking on a rewarding, challenging and in-demand business venture sounds appealing, take a look at the following ten pest control franchise opportunities in the United States. Hitman Pest Control is dedicated to exterminating pests and keeping families safe and healthy. The pest control company offers organic only pest control services that utilize botanical products. 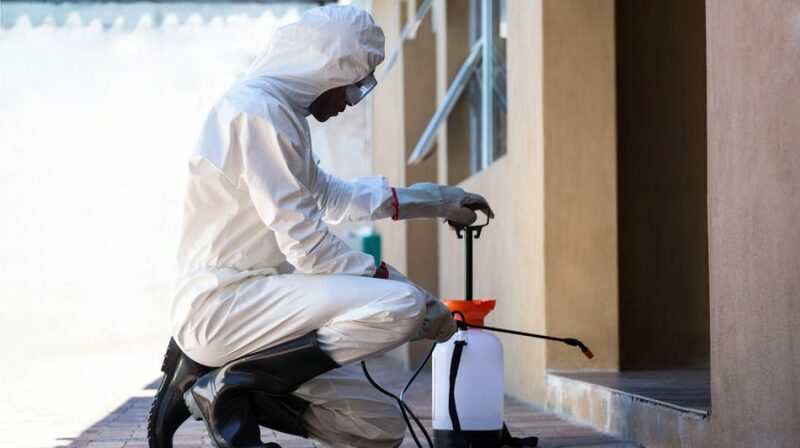 Hitman Pest Control has been offering people interested in running their own pest control business training and franchising opportunities since 1995. A cash investment of $55,000 is required to be a pest control franchisee with Hitman Pest Control. Mosquito Joe provides pest control treatment to commercial and residential customers by specially-trained mosquito control experts. Since 2010, Mosquito Joe has been offering franchise opportunities to those interested in starting a profitable and lucrative franchise in pest control. An investment of between $30,000 and $50,000 is required. Five days of training is provided at Mosquito Joe’s headquarters. Liberty Pest Management Services provides a number of pest control services, including termite and wood destroying, bed bug management, rodent management, vegetation management, non-pesticide treatment, amongst others. The company has been offering franchises since 2003. A $15,000 cash investment is required to become a Liberty Pest Management Services franchisee. The Eco Safe Pest Control has been franchising since 1972. The company is committed to providing natural, organic pest control services, education and protection. The company prides itself on being an environmentally-friendly pest control franchise. Many of the products used by Eco Safe franchises are manufactured by Eco Safe’s sister company and are organic and safe. A $35,000 cash investment is required to become an Eco Safe Pest Control franchisee. Education and training is provided. Financing for the cost of a franchise is available. Critter Control franchisees provide environmentally-responsible pest and wildlife management solutions. The company began franchising in 1987. In 2011, Critter Control began offering home pest control services. Investments for a Critter Control franchise range between $23,725 and $94,575. Franchisees benefit from Critter Control’s recognizable brand name, a high ranking website presence, qualified personnel, mentor networking opportunities, comprehensive initial, on-going training, and more. 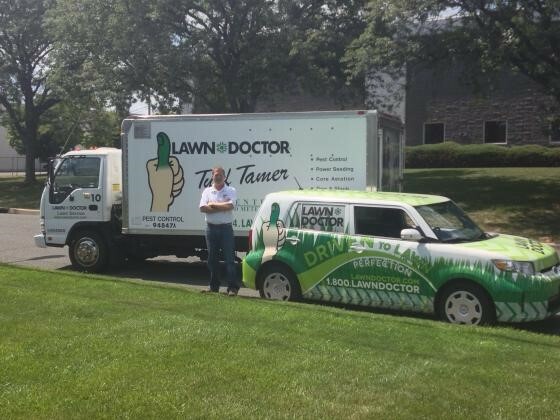 The Lawn Doctor is dedicated to preventing lawn pests from damaging the beauty of a garden, yard and other outdoor areas. The company offers an effective and bespoke solution for eliminating mosquitoes and ticks, which can carry diseases and cause damage to health. This external pest control company has been franchising since 1967. An investment of $30,000 is required to become a home maintenance and pest control franchisee with The Lawn Doctor. Since 2001, Mosquito Shield has been providing commercial and residential customers with professional pest and mosquito control services. The company proudly asserts that more than 90% of its corporate customers return for its services, year after year. Mosquito Shield offer a franchise opportunity programme to enable individuals to own a franchise in the rapidly growing pest control sector. Training is provided following a cash investment of $25, 861. 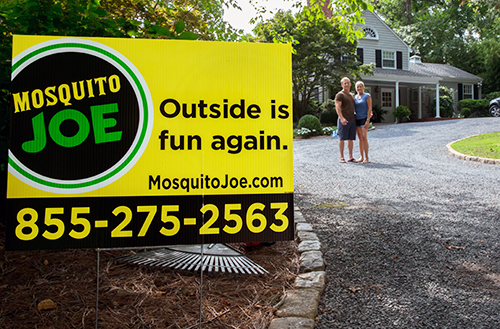 Mosquito Shield allows franchisees to profit from the overall success of the company. BedBug Chasers recognizes that bed bugs are growing at an epidemic rate and uses proven technology to eliminate infestations. The company uses chemical-free and green convective heat to kill bed bugs and eggs in a single treatment. BedBug Chasers offers a low investment franchise opportunity for individuals to set up their own bed bug control franchise. Franchisees are required to make an initial investment of between $99,425 and $143,550. Financing options are available. 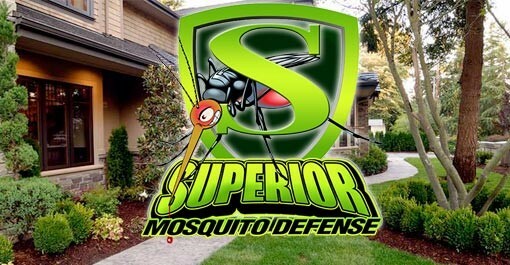 Superior Mosquito Defense was founded in 1996 and has been offering franchise opportunities since 2013. The company provides professional mosquito control services, using innovative pest-control techniques to keep mosquito populations to a minimum in properties. Superior Mosquito Defense offers franchise opportunities for individuals wanting to run their own pest control business. The franchise investment fee is low and franchisees receive dedicated ongoing marketing support, training and continued support from a team of mosquito control experts. Geese can be unfriendly, bothersome and unsightly, and Geese Chasers provide a professional geese management service to eradicate to problem of geese. 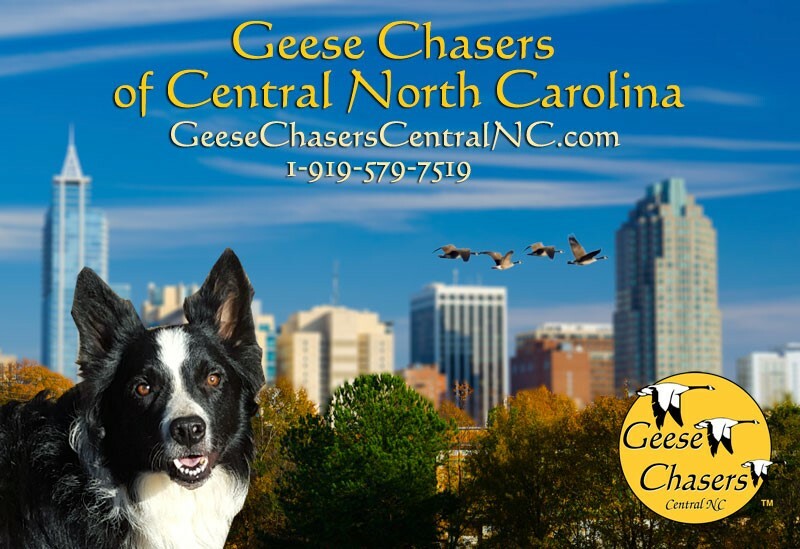 Geese Chasers was established in 1999 and remains one of the leading companies in geese control in the United States and Canada. The company offers franchising opportunities for home-based geese clearing businesses. 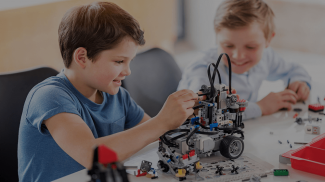 Franchisees benefit from a specially-designed training program, sales development, advertising and promotional support, a website area on a corporate site, among other perks. As of 2013, the pest control sector was worth an incredible $11 billion in the United States. With the demand for quality, ethical and efficient pest control services increasing, pest control franchises are proving to be a lucrative business investment. Gabrielle Pickard-Whitehead is a professional freelance writer and journalist based in the United Kingdom. Since 2006, Gabrielle has been writing articles, blogs and news pieces for a diverse range of publications and sites. You can read Gabrielle’s blog here.